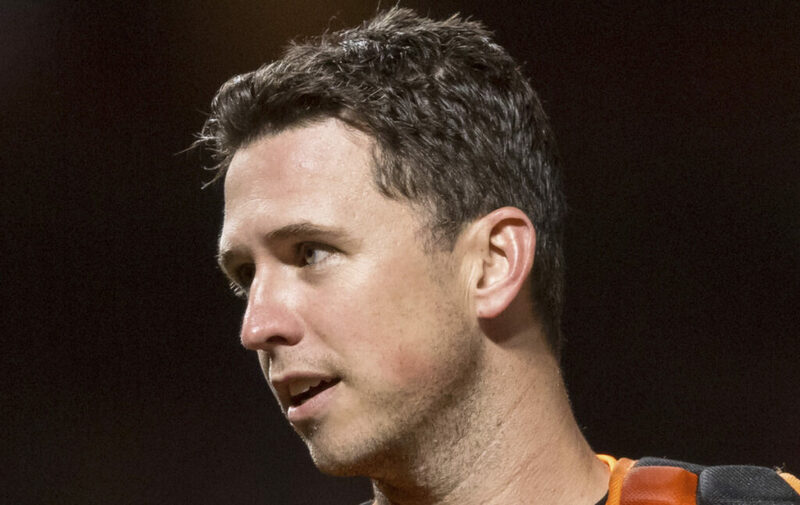 Buster Posey is coming back from hip surgery that ended his season last August. Posey, 31, hopes with a healthy hip that his power numbers will improve as the 2010 NL Rookie of the Year and 2012 MVP begins his 10th full major league season. He batted .284 with five home runs and 41 RBI in 2018 in 105 games. Even throwing seemed to put more stress on his shoulder with the troublesome hip, which needed repair for a torn labrum as well as removal of an impingement. • Madison Bumgarner and Posey would love to see Bryce Harper join them in the clubhouse. MARLINS: Jorge Posada will be joining Miami’s front office as a special adviser to former Yankees teammate Derek Jeter, said to a person with knowledge of the negotiations. ANGELS: The Angels hope Shohei Ohtani recovers from Tommy John surgery in time to join their batting order by May. ORIOLES: Outfielder Eric Young Jr. has agreed to a minor league contract with the Orioles and will report to major league spring training. The 33-year-old hit .202 with one home run and eight RBI in 41 games for the Los Angeles Angels last year. ARBITRATION: Left-hander Alex Wood asked an arbitration panel for a $9.65 million salary and the Cincinnati Reds argued the newly acquired pitcher should be paid $8.7 million.